Linda Richman is a multi talented, world-class artist living in South Florida. She enjoys many forms of handwork including painting, dollmaking, Kumihimo, bead weaving and metal smithing. For the past 25 years she has taught many different art forms to children and adults. For the past seven years she has taught her innovative Kumihimo beaded braids at The Bead and Button Show in Milwaukee. As past president and current member of the South Florida Jewelry arts guild Linda has had the opportunity to promote the jewelry arts further her own knowledge and educate others Linda loves researching various techniques and art forms it i Linda has had the opportunity to promote the jewelry arts further her own knowledge and educate others. 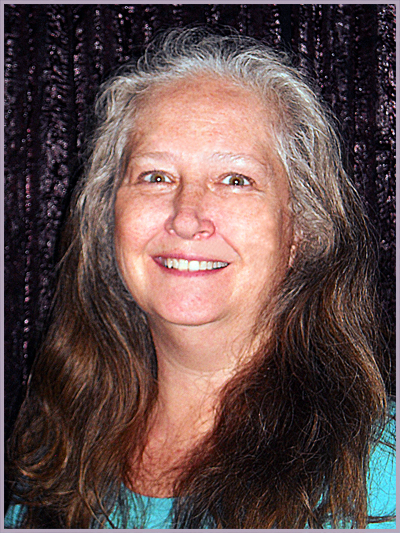 Linda loves researching various techniques and art forms, and is always eager to try something new and creative. After having the privilege of studying the ancient art of Kumihimo braiding with the internationally recognize Kumihimo master, Makiko Tada, Linda pioneered the techniques used in Kumihimo braiding with beads as the main focus. Linda says: " my favorite thing about teaching is I am always learning!"